As new parents, the amount of advice you receive is endless. 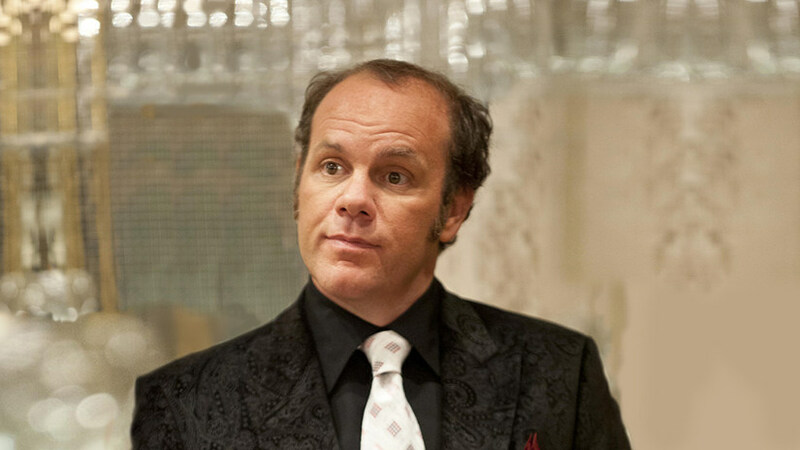 The moment you start showing, will hear every cliche and old wives’ tale from your friends, parents, in-laws, co-workers, and every other human being you interact with. You may read all the baby books, blogs and forums to become an expert on parenting…but after awhile, it gets a little boring, doesn’t it? My husband and I are huge fans of stand-up comedy; a large majority of our text messages are filled with well-placed quotes from our favorite acts to make each other laugh. Many of our favorite comedians are parents as well, and the stories they share are nothing short of amazing. Nothing makes parenting easier than being able to laugh about the funny (and gross) stuff that happens. 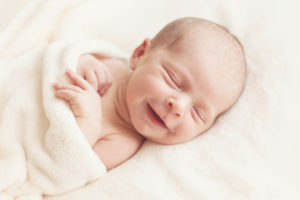 The following comedians’ insights into the world of babies are not only accurate, but shared in a way that can make us all laugh, and learn what to expect. 1. Your delivery won’t always be what you expect. 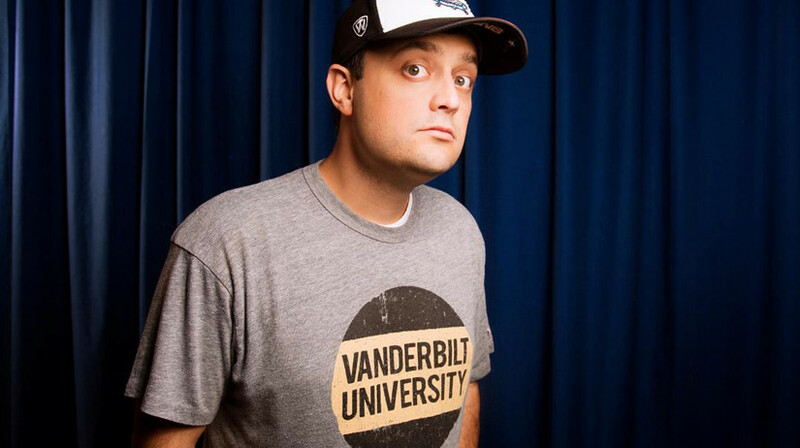 In his 2015 special, Nate Bargatze tells the story of his daughter’s birth, and what a lot of us are thinking about labor and delivery doctors when we are in the moment. When I was in the delivery room, I was informed that my doctor (who I had been seeing since I was 15) was “off” that day and now someone I had never met before was going to deliver my first child. My husband and I will never stop laughing at that. 2. Being thrown up on is no longer the worst thing ever. It’s funny how some things change when you become a parent. I’ve always been a bit neurotic about some things; barf is definitely the worst of them. When I was younger, I would have punched my best friend in the face if she vomited on me. Since I became a mom, being the recipient of my baby’s stomach contents has just become another part of my day. 3. You will become very comfortable with sharing weird stuff with other people. 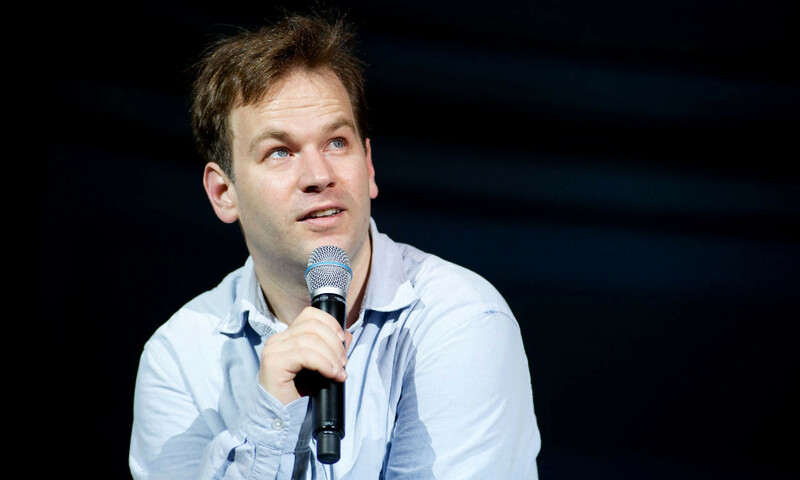 In this 2015 interview, Mike Birbiglia tells a great story about revealing the news that his wife was 5 months pregnant to President Barack Obama (who is the first person they told about the pregnancy). Upon asking for parenting advice, Obama reveals, “When you get home, the poo doesn’t smell right away… the poo doesn’t smell like adult poo.” Good to know, Obama. One thing that became very apparent to me after becoming a new parent was that poop was no longer a taboo subject of conversation. I don’t know why I have become so fascinated with the weirdness that escapes my daughter’s body or why it is now okay to talk about it with everyone I know. But I know I’m not alone in this: even the President of the United States is not above talking about it. 4. Your level of awareness will go through the roof. 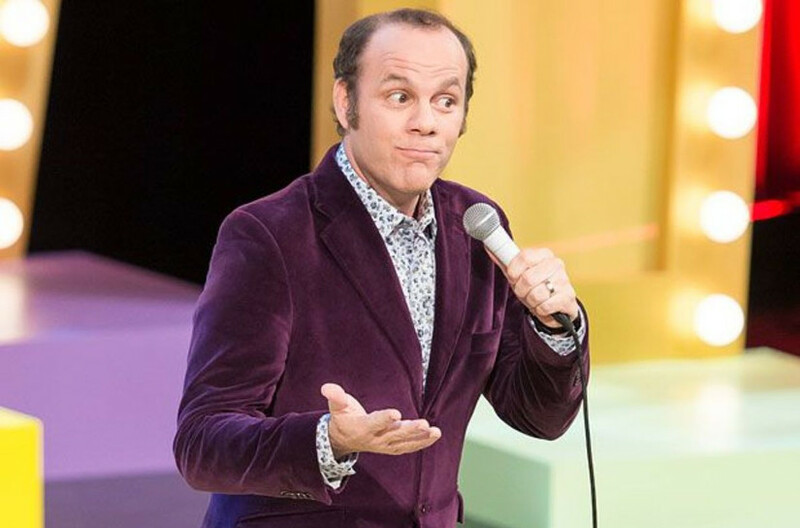 In his 2013 special, Tom Papa describes how different the act of “sleeping” is the moment you become a parent. I always used to marvel at how lightly my mother slept when I was younger; even the sound of my brother clicking away at his keyboard (in another room) at night would keep her awake. But the second I became a mother, it was like I inserted a hearing aid that was specifically tuned to my daughter. I had no need for a baby monitor; I could hear the sounds of my daughter whether I’m taking a “nap” across the apartment or watching a movie with the TV volume at 100. 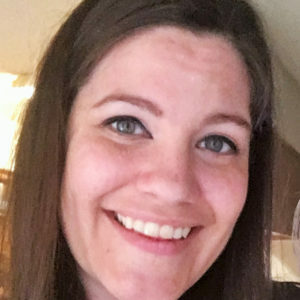 I listen to mostly metal music and have been right up against the speakers at a few concerts in my time, so my hearing isn’t as great as it should be; at times I cannot hear my husband speaking to me from across the room. Being a mother definitely changed that: any noise my little girl made would wake me out of a dead sleep and have me rushing to her room before my limbs could even wake up. 5. There will be communication breakdowns. 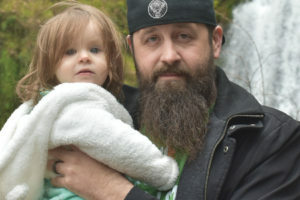 In this 2012 special, Dan Cummins reveals his understanding of why his two year old daughter was always so frustrated; complete with a spot-on impression of what most of our toddlers sound like when first trying to form sentences. I often joke with my husband that Max is perfectly fluent in Russian. She speaks in complex sentences, and while we’re sure she has very compelling stuff to share, we can’t decipher a word of it. She gets better every day, but for now, we are at least able to decipher that when she grabs my leg and guides me to a certain spot in the kitchen, she definitely wants a Pop Tart. Or milk. Or pretzels. We still have some work to do, but it’s a start. 6. Technology is making toys super creepy. In his 2015 album, comedian/writer/senior editor at MAD Magazine Dan Telfer tells the tale of “The Princess Potty” – and how it helped his children decide that ghosts were real. Forget that clown off of “Poltergeist” – today’s toys and kid gadgets can be truly terrifying (especially if your child isn’t playing with them when they decide to make noise). I grew up in the days of Teddy Ruxbin, and I thought he was creepy as it was: it seems like every toy today has motion sensors, lights, and a sickeningly sweet childlike voice. When the batteries start dying or the electronics inevitably begin to fail, the usually cheerful sounding songs that my daughter’s toys play begin to sound like they could be a long lost track from the Beatles White Album. If one with motion sensors malfunctions (especially at 2 am), it’s hard not to be convinced there is something paranormal happening in my house. As a result of general toddler abuse, some of her toys have also developed their own unique little personalities (that were definitely not intended by the manufacturer): I don’t know if your kid’s Elmo is as passive-aggressive as ours, but I don’t blame Maxine for all the head trauma she’s caused him. He’s a little “different” now than he was fresh out of the box. 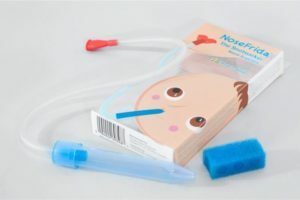 Despite the creepiness factor, some of the noisier toys have proven to be helpful: as soon as Max was old enough to have toys in her crib, I would put all the loudest ones near her before putting her to bed. While this may seem like a bizarre replacement for a baby monitor, her toys are incredibly effective at alerting me that she is awake (before I have to endure her heartbreaking cries). 7. Sick kids turn you into a superhero. I believe this is a parenting milestone: the first time your kid really throws up in the middle of the night, like, all over their bed and everything else. I dodged it for a little over two years, but it finally happened to me less than a month ago, and I have never cleaned up anything that quickly in my life. It was like I went on auto-pilot: Maxine went in the bath, the affected toys and sheets went in the washer, the furniture was sanitized and sheets replaced, the teeth were brushed, and she was clothed and back in bed in less time than I would usually take to straighten my hair. I wish I could always be that amazing at multi-tasking. 8. Watch where you step. There is no better description of what it’s like to step on a LEGO (and try not to lose your patience when it inevitably happens) than in this 2013 special. Maxine is at the stage where I can pick up her toys and books 20 times per day or more, and she will go right behind me and dismantle everything as soon as I’m done. The girl doesn’t like empty floor space for some reason. Navigating her room (especially in the dark) has recently required some very fancy footwork. She’s still too small for LEGO’s, but I nominate peg puzzle pieces as second in the Most Painful Toy To Step On category. Many aspects of parenting will seriously test your patience. So far, I have learned to pick my battles, and not scold Maxine for leaving her toys, crayons, or whatever project she’s working on all over the house. So she thinks it’s fun to make a mess; I figure if I want things clean, I can just wait until she’s asleep. 9. Alarm clocks will no longer be necessary. 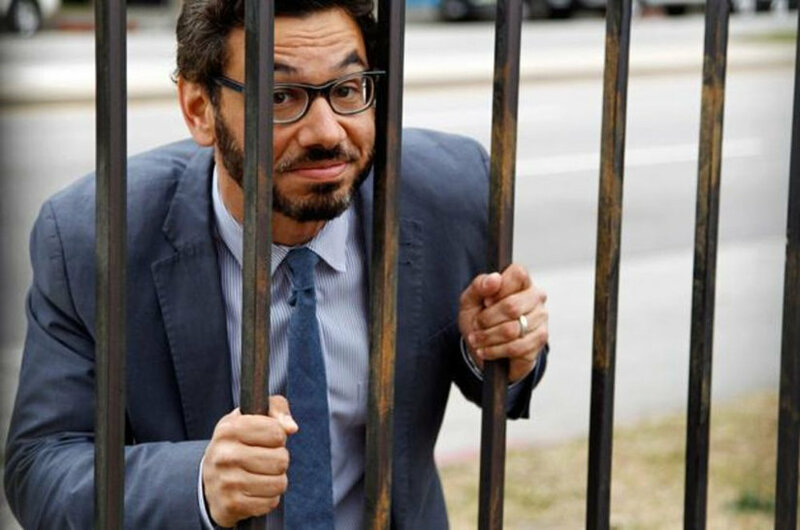 Anyone can identify with how Al Madrigal is woken up daily by his kids as described in this 2013 special. My husband has often joked, “My life is a series of naps.” While I don’t feel that I get as little sleep as everyone tried to scare me about, it is a little… different. Gone are the 12-14 hour sleep-a-thons that we used to manage before we had our daughter, but it’s really not so bad. I always did feel a little dirty waking up at 2 p.m.; plus, I found I actually like the morning. Maxine is an amazing and very effective alarm clock, and lucky for me, a really good napper. So if I stayed up too late the night before, I knew it was only a matter of time before we could both get some rest. 10. You won’t always feel like Mother of the Year. 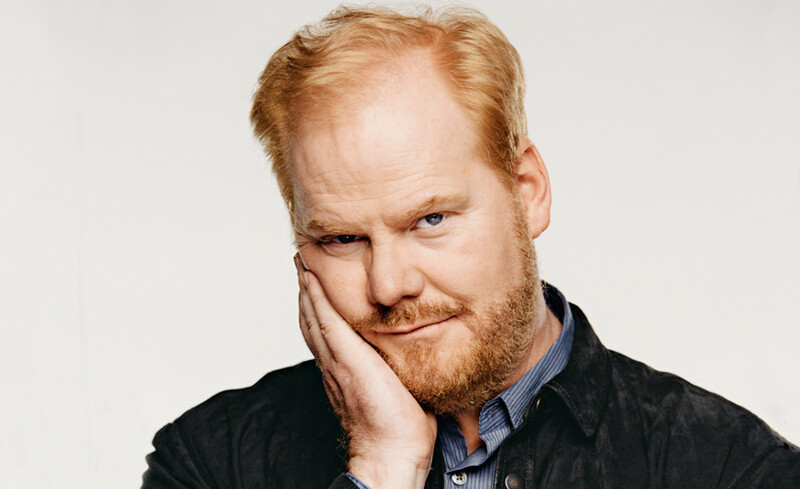 In his 2013 New York Times Bestseller, father of five Jim Gaffigan writes about how normal it is to feel completely unqualified as a parent. I’ve felt this many times myself; I see other moms with their kids in public and just assume they are so much better at parenting than I am. I’ll hear another child that appears to be Max’s age speak perfect sentences and beat myself up for not teaching her enough; I often feel like a failure because she is in a somewhat low percentile on the growth chart. It is totally normal to feel a little scared and a little too concerned about how other parents do things. But I try not to stay in that mindset; I’ve learned to remind myself that if Maxine is happy and healthy, I am doing just fine. 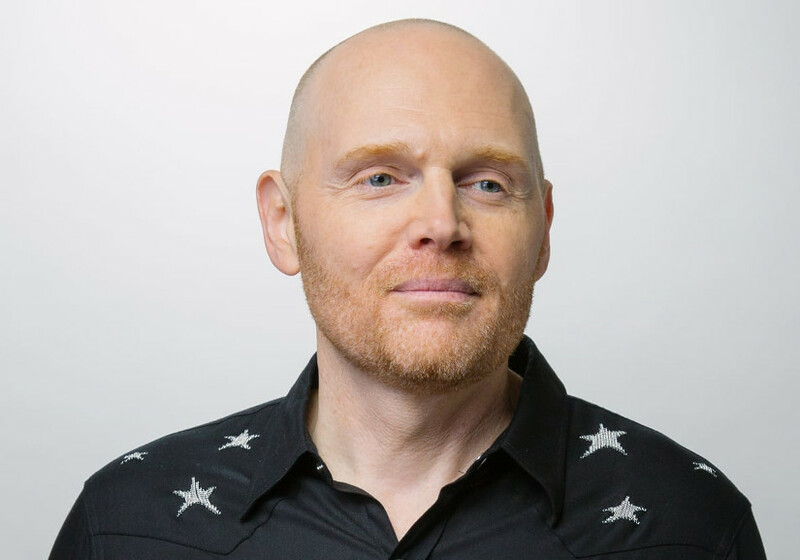 The best piece of advice that I have heard is regularly stressed by Bill Burr in his Monday Morning Podcast: don’t let all the other parents scare you. The parents that gravitate towards telling you all the negative things about having a kid are wrong: there’s not as much to worry about as they make you think. Just enjoy it – you’re lucky to be a parent. It doesn’t hurt to be a little positive; why take things so seriously when you can laugh at them instead? 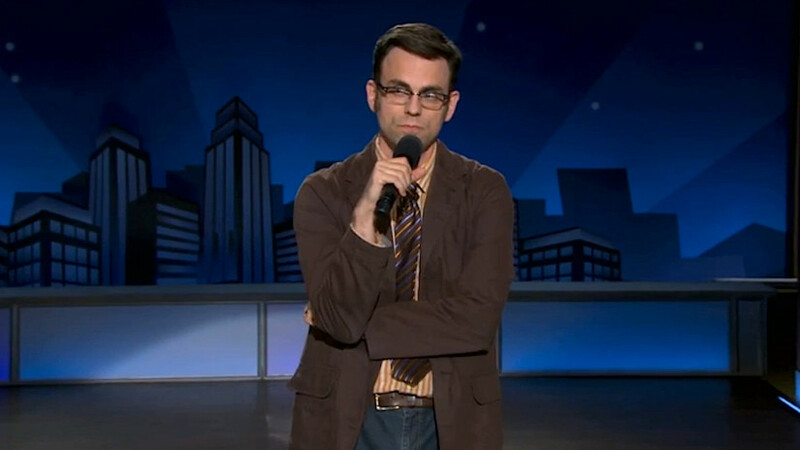 I strongly recommend you check out all of these comedians’ specials; there are way more funny parenting stories in all of these than I have room (or legal right) to share. 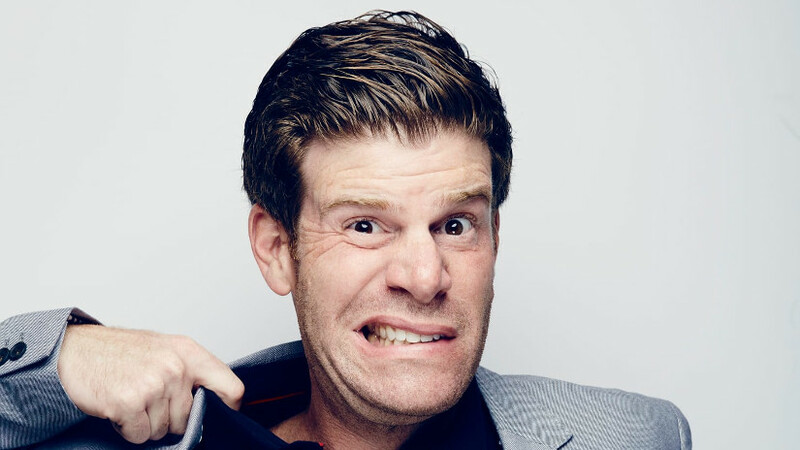 I have provided links to all of their sites for tour dates and links to buy their specials; hope you find them as helpful and hilarious as I did!